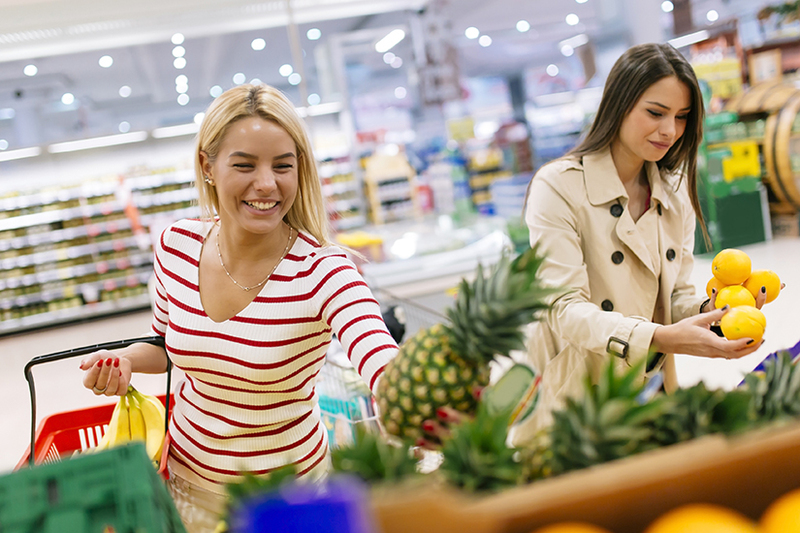 The market for fresh-cut fruits and vegetables has grown rapidly in recent decades as a result of their freshness, convenience, and human health benefits. However, fresh fruits and vegetables deteriorate very rapidly after processing, especially cut-surface browning resulting from wound-induced physiological and biochemical changes. The quality of fresh-cut fruits and vegetables determines the value to the consumer and is a combination of parameters including appearance (size, shape, color, gloss and defects), texture (firmness, crispness and juiciness), flavor (sweetness, sourness, astringency and bitterness) and nutritional value (vitamins, minerals and dietary fiber). The application of anti-browning agents is one of the most effective methods for controlling the enzymatic browning reaction in fresh-cut fruits and vegetables. Antibraun™ is a group of natural occurring anti-browning agents extracted from plants such as citrus, acerola, mushroom and cultured sugarcane, which are generally recognized as safe (GRAS) including ascorbic acid, citric acid and L-lactic acid for preventing browning in fresh-cut fruits and vegetables. 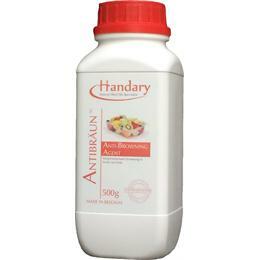 Antibraun™ is a group of anti-browning agent, distributed in 20 countries.